Four new independent boutique retail shops owned and operated by Syracuse based entrepreneur will open at Turning Stone this fall. 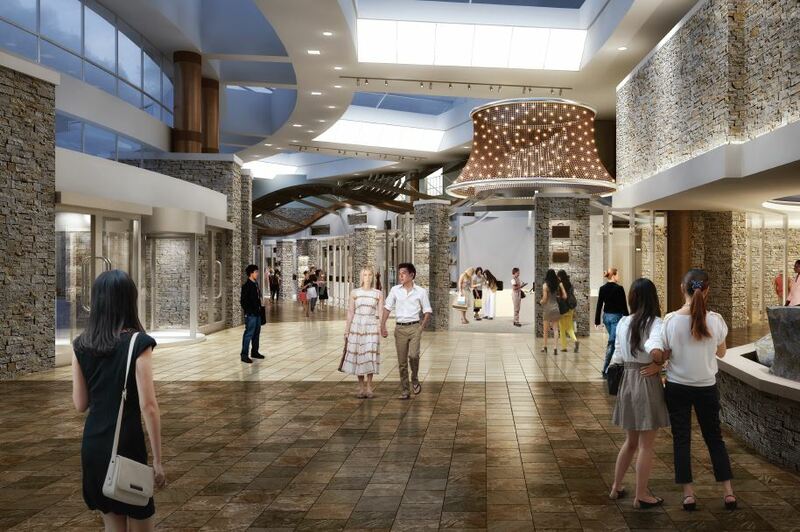 Offering women’s fashion, active wear, jewelry and accessories, the new independent boutiques will be located in near the entrance to The Tower and add to the diverse guest offerings at the destination resort. Turning Stone Resort Casino today announced an exciting new retail expansion, in partnership with longtime Syracuse-based fashion retailer Joel Shapiro. Four new independent boutiques will be coming to Turning Stone this fall - a jewelry and accessory store, a men and women’s active wear shop, and two stores featuring women’s fashion. Situated in a prime location in the resort’s Winter Garden, near the entrance to The Tower hotel, the new stores will carry both national brands and original lines, provide shoppers with fashionable clothing and accessories in fun, modern and relaxed styles. The new boutiques will replace two existing retail stores, in addition to occupying new space being built for the expansion. Shoppers will also be able to earn and redeem TS Rewards points at the new boutiques.